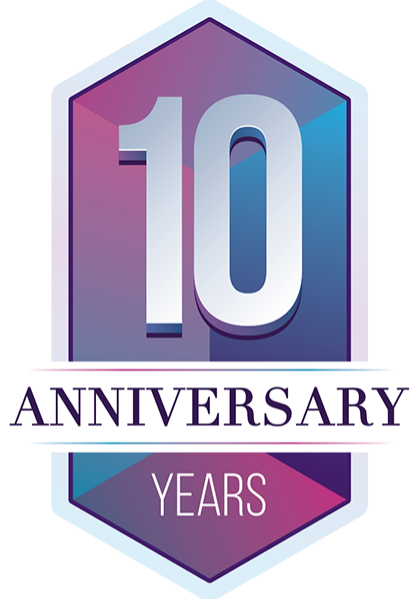 NWILED is proud to celebrate 10 years of providing educational opportunities for business growth, private business consulting, Talent Pipeline Management®, business seed money, entrepreneurial scholarships, and instruction in technology for students and adults. THURSDAY, MARCH 14 • 11:30 - 1:00 P.M.
A native of Scales Mound, IL, Colin began a family business in a barn in 1994 as a startup company that transports goods on regular routes at set rates. He learned early on that the logistics industry (transporting goods to customers) is incredibly competitive and a capital-intensive business with razor thin margins. Success demanded innovation and grit to withstand the cyclical roller coaster of the economy. Those experiences of managing capital, assets, people, technologies, and processes, coupled with a passion to do it better, laid a foundation that would give Colin a much greater appreciation of the entire order life cycle in the supply chain. Co-founding Rockfarm in 2008 was a milestone that brought forward a vision and passion to create supply chain visibility for his clients. Under Colin's leadership, Rockfarm was recognized as one of INC Magazine's 500 Fastest Growing Companies, and awarded Vendor and Supplier of the Year Awards. Today, Rockfarm's organization of experts engineer customer-centric solutions that lower their clients' costs, support their clients' growth, mitigates risk, and improve their customers' experience. 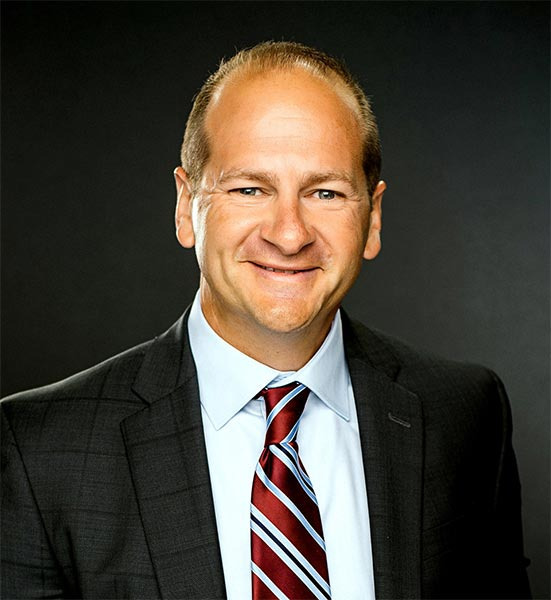 In addition to his CEO responsibilities at Rockfarm, Colin serves on the Illinois Bank & Trust board of directors. He enjoys boating on the Mississippi and time with his wife and two children.